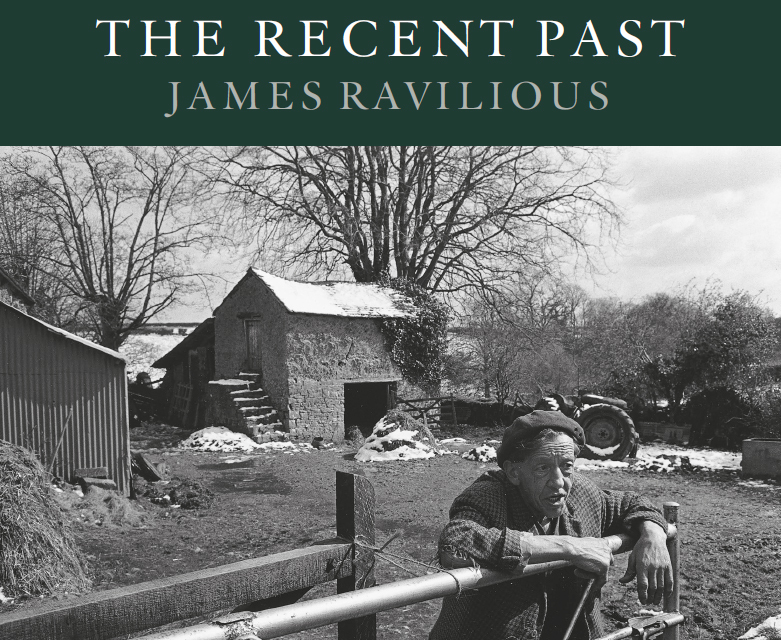 I have been the sponsor and begetter of a book of photographs by James Ravilious. In 1972 he moved with his wife to North Devon, her childhood home. Soon afterwards he was hired by the Beaford Centre to start a photographic archive recording the landscape and people of the area. This part of Devon clung to its traditional life for longer than many other parts of Britain, and although his photographs were taken as recently as the 1970s or 1980s, they capture a way of life that is vanishing, or has vanished. At first his brief was purely documentary, but his work transcends mere record. By confining himself mostly to a radius of ten miles from his home, he was able to develop an intimacy with his subjects that is rare among photographers. Nearly everyone in this book has a name. James Ravilious took nearly 80,000 photographs for the Beaford Centre, creating an archive that may be unique in its comprehensiveness; but his artistry and empathy also caused it to contain some of the greatest photographs ever taken of rural life in Britain.